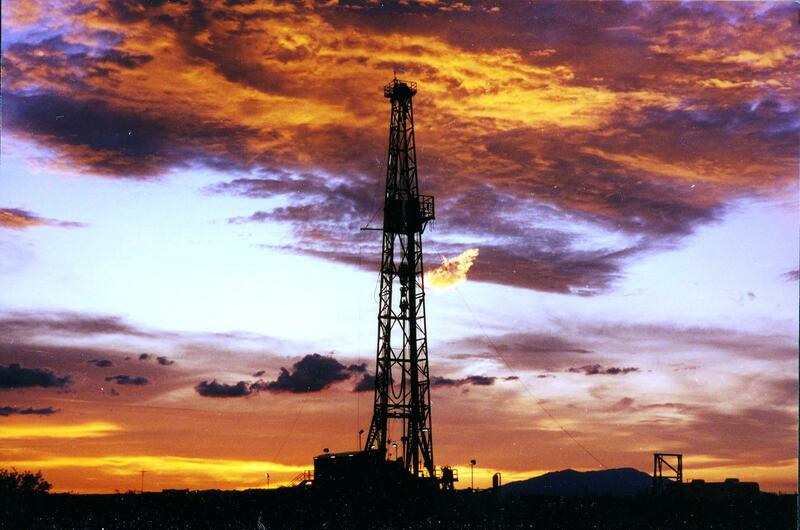 Basic requirements for drilling, completing, and producing oil and gas wells are explained in the oil, gas, and geothermal resources rules, which are part of the Arizona Administrative Code (A.A.C.) in Title 12 (Natural Resources), Chapter 7 (Oil and Gas Conservation Commission). Paper copies may be purchased from the Secretary of State. The OGCC has authority to approve requests for variance or exception to many of the general statewide rules after notice and hearing. Helium interest has increased since enactment of the Helium Stewardship Act of 2013. Some of the richest helium-bearing gas in the world was produced in Arizona. Helium concentrations range from trace amounts up to ten percent in the Holbrook Basin and Four Corners. Both areas have good potential for additional discovery and production of helium. 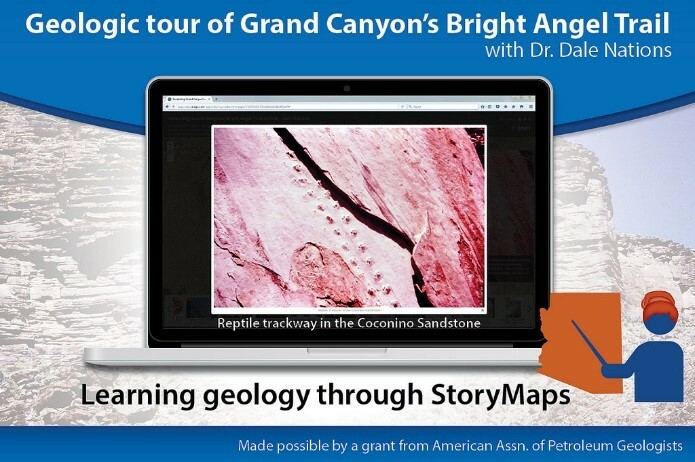 This potential was the focus of the Winter 2003 edition of Arizona Geology. Additional reports about helium in Arizona are available online at the AZGS document repository. Learn more about the Federal Helium Program. Read the 2015 report by the Government Accountability Office about BLM's difficulties implementing the Helium Stewardship Act. The U.S. Bureau of Land Management conducted its 2018 Federal Crude Helium Auction. Legislation about the recovery of helium in the House and Senate. Want to Drill an Oil Well? 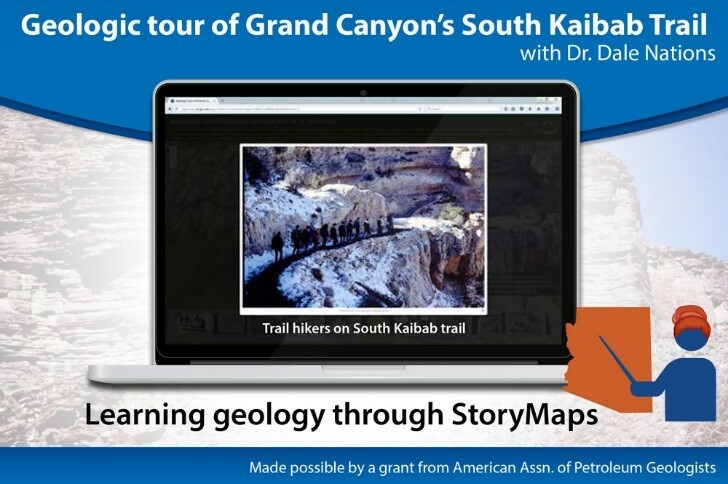 This issue of Arizona Geology notes areas with best potential for future discovery and describes the process of exploring and drilling for oil and gas in Arizona. It summarizes many aspects of the oil and gas exploration and production process incorporating geology, leasing, permitting, engineering (drilling and production), economics/business, environmental concerns, and regulatory responsibilities of an operator. This issue is a good primer for anyone wanting to drill a well in Arizona. 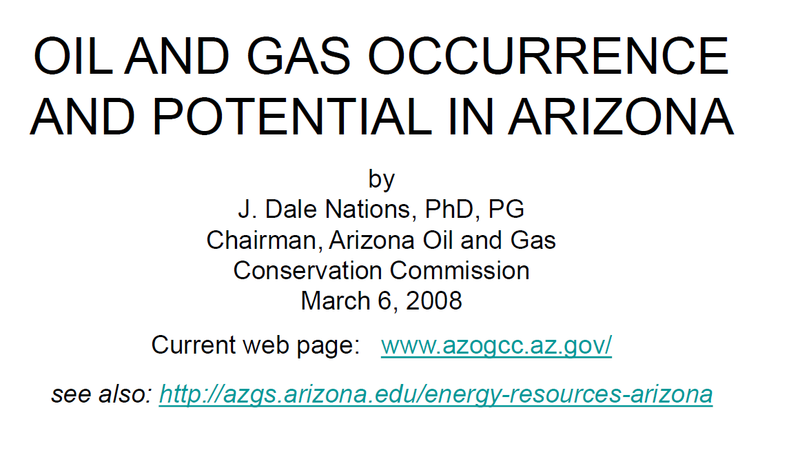 Download Here Additional reports about oil and gas in Arizona are available online at the AZGS document repository by clicking here. 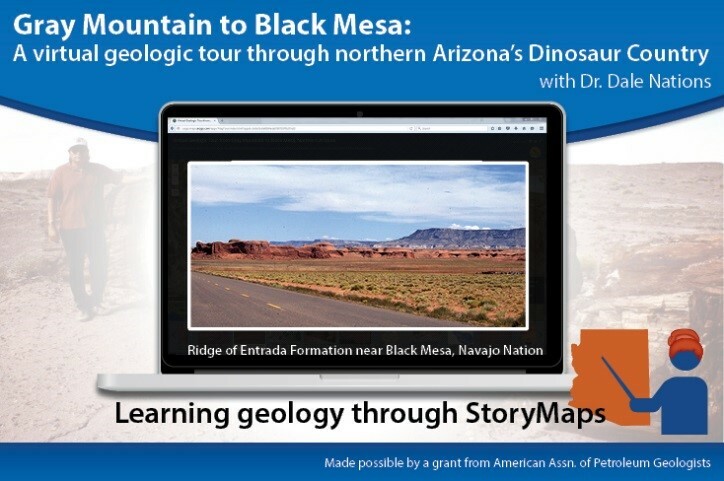 Recent articles about oil and gas are available in Arizona Geology Magazine by clicking here. Check back often for new and revised resources. Arizona oil and gas well information is available online through the Arizona Oil and Gas Well Viewer. The Well Viewer is a user-friendly interactive search and download map. Click on the GIS Maps tab above to open the Well Viewer. The Arizona Potash Well Viewer shows wells drilled from 2009 to 2013 during the potash exploration boom in the Holbrook Basin. This classic brochure published in 1961 has been out of print for many years but it is available at the AZGS Document Repository. Well location map of the Pinta Dome-Navajo Springs-East Navajo Springs helium gas pools. This compilation documents oil and gas activity in Arizona from 1959 through 2014 as recorded annually by staff or members of the Oil and Gas Conservation Commission. FracFocus is a joint project of the Groundwater Protection Council and the Interstate Oil and Gas Compact Commission. On this website you can search for well sites that have been hydraulically fractured to see what chemicals were used in the process. Click here to search for a well site near you (nationwide search). At the request of Congress, EPA is conducting a study to better understand any potential impacts of hydraulic fracturing on drinking water and ground water. The scope of the research includes the full lifespan of water in hydraulic fracturing. Follow the progress of the study and learn how you can get involved by clicking here. The RMCCS (Rocky Mountain Carbon Capture and Sequestration) partnership, which included the Arizona Geological Survey (AZGS), drilled a well to test the carbon sequestration potential of the Dakota, Entrada, and Weber Sandstones near Craig, Colorado in 2012. Click here to view the scientific results of that well. The AZGS published OFR-14-03 to describe the carbon storage potential of the Dakota, Entrada, and Cedar Mesa sandstones in Arizona. Click here for the latest National Carbon Sequestration Atlas. WESTCARB drilled a carbon sequestration test near the Cholla power plant west of Holbrook in 2010. Click here for drilling progress reports and a summary of drilling activity and geology penetrated at the site. The Arizona Geological Survey is investigating the carbon sequestration potential of deep Tertiary basins in Arizona as a part of the WESTCARB team. Click here for presentations at the WESTCARB 2012 Annual Meeting. AZGS OFR-98-17 and OFR-02-01 describe the hydrocarbon source-rock potential of the Precambrian Chuar Group in northern Arizona. The upper part of the Chuar Group contains a potential shale gas play in Arizona.